To Swap or Not to Swap. That is the question. 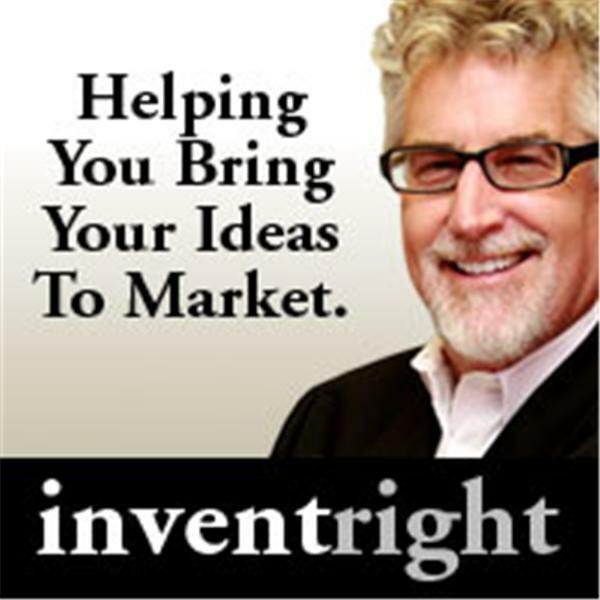 If you liked this show, you should follow inventRight.